With this post we continue our journey to discover the Coghinas river, exploring the area known as lower valley. 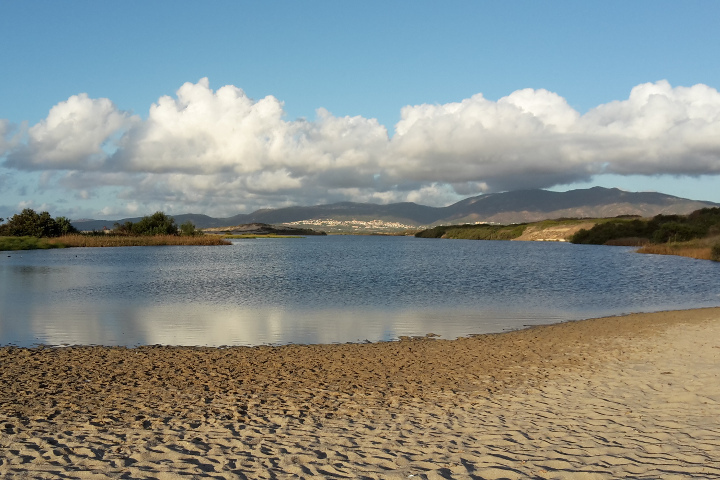 After seeing the areas of Lake Coghinas and Perfugas we move further north. Here the river creeps in a gorge at the foot of Mount Ruiu and, thanks to the Casteldoria dam, it forms an artificial lake of modest size. The winding road continues on the slopes of this narrow valley; at the top, in a strategic position on a rocky ridge, we see the tower of Casteldoria Castle. 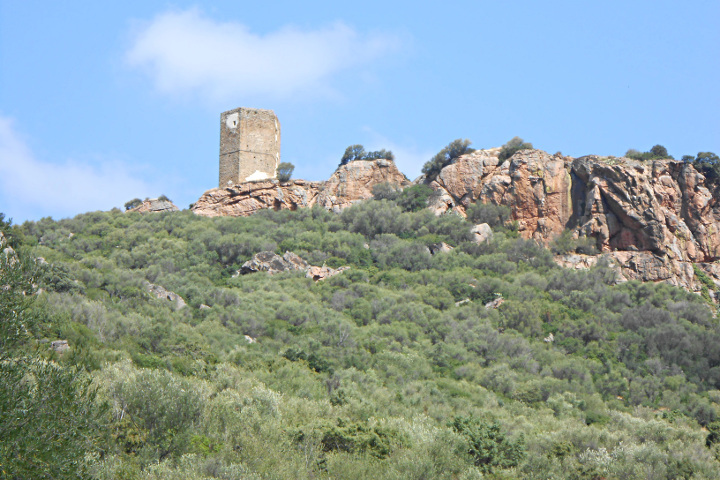 The tower is what remains of the ancient castle, founded in the XII century by Brancaleone Doria; the Aragonese occupied the fortress between 1352 and 1720, before abandoning it. 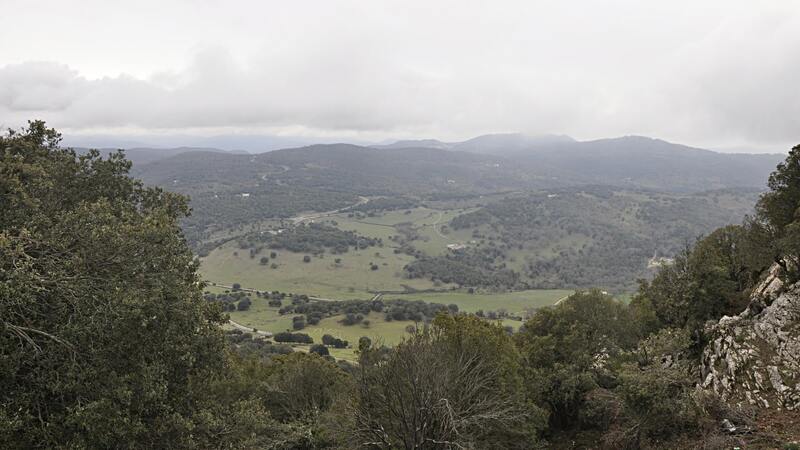 The tower has a particular structure, with a pentagonal shape; from here the view is excellent on the plain of Valledoria, to the north. Casteldoria, in the municipality of Santa Maria Coghinas, is a name also known for thermal springs, as we have seen in the past. 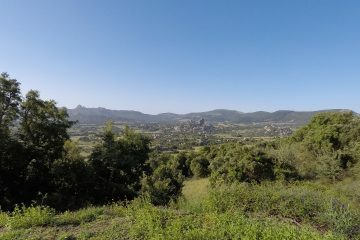 Then we descend into the fertile plain of Coghinas; this wide plain, reclaimed in the early 1900s, is intensely cultivated for the production of numerous vegetables, in particular including artichokes, tomatoes, melons and strawberries. We decide to cross the river making and to reach the village of Viddalba. Here there are the beautiful Romanesque church of San Giovanni and especially the interesting Archaeological Museum. Inside the museum there are numerous historical finds of this part of Sardinia, with pre-Nuragic, Nuragic and Roman artefacts. After a visit to the museum, we leave Viddalba to admire nature, moving to the Coghinas mouth area. 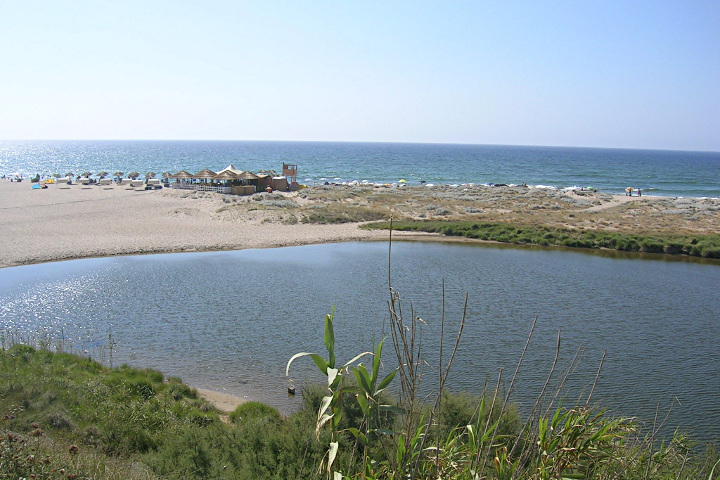 The environment is impressive, the river with large bends approaches towards the sea in a setting reminiscent that of a lake, full of reeds and populated by many species of waterfowl. 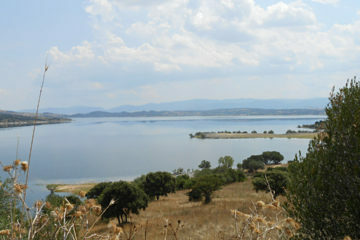 In this place it is possible to make excursions by boat, to know the environment, and to practice also bird watching. 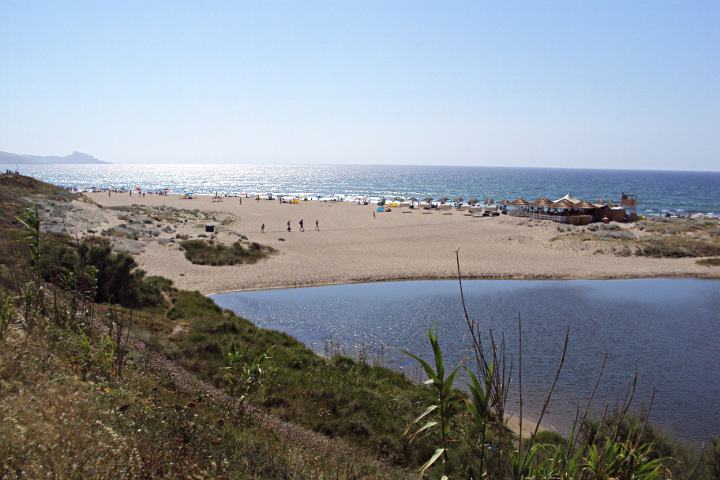 The last part of the river is characterized by a wide mouth, close to the expanse of light sand of San Pietro a Mare beach. In summer you can take pleasant walks looking on one side the sea and on the other the more placid fluvial waters. 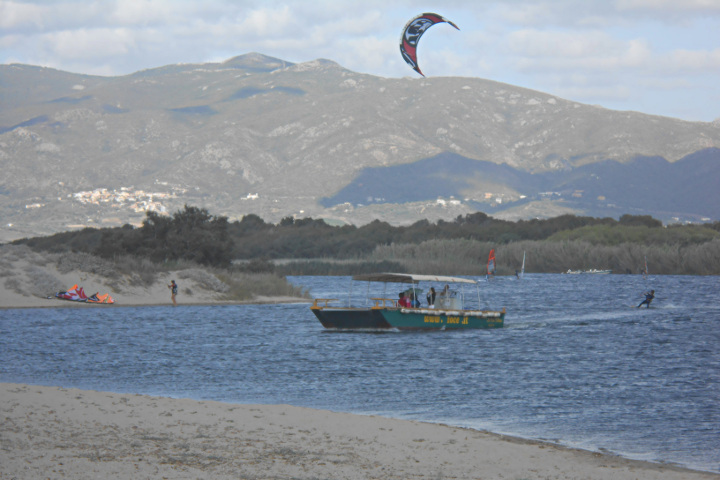 This area is frequented not only by bathers, but also by sports lovers; there are many possibilities for them: in particular swimming, canoe, kitesurfing and windsurfing.